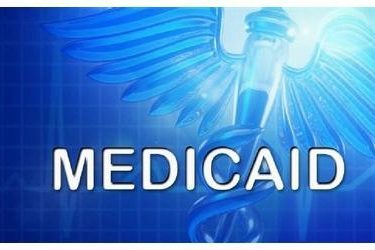 OKLAHOMA CITY (AP) – The federal government is soliciting comments on Oklahoma’s new plan to impose work requirements on some Medicaid recipients. Oklahoma submitted its waiver application to the federal government earlier this month, and the public comment period is open until January 20th. Under legislation signed by Gov. Mary Fallin earlier this year, Oklahoma is seeking to require some Medicaid recipients between the ages of 19 and 50 to spend at least 80 hours a month working or searching for a job. The proposed guidelines exempt the medically frail, pregnant women, new mothers, and children. The state’s Medicaid agency, the Oklahoma Health Care Authority, estimates the new guidelines will affect a little more than 6,000 people, mostly women. The average affected would be a family of three that earns about $9,400 annually.